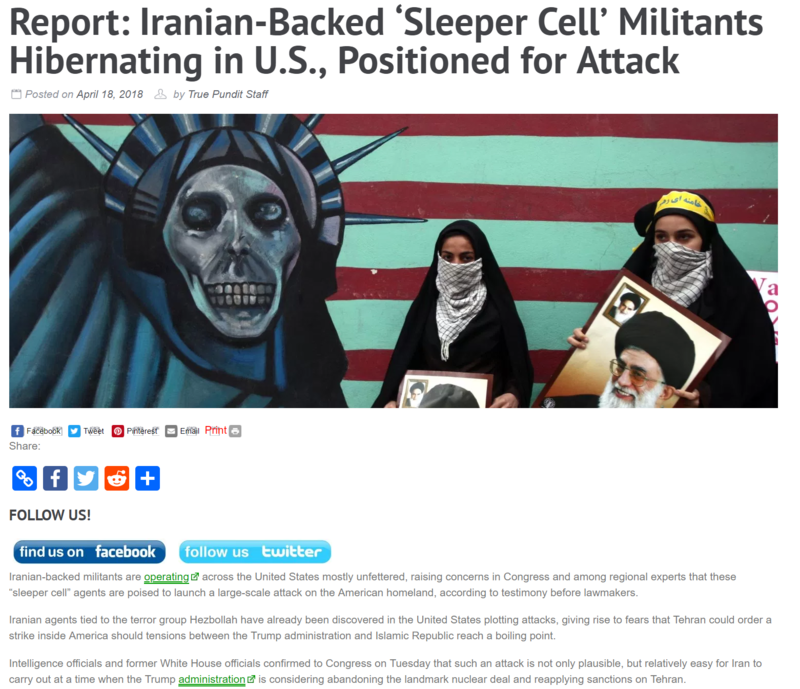 This entry was posted in Uncategorized and tagged "sleeper cells" burrowed within U.S., Brotherhood Mafia, Iranian "Sleeper Cells"-640 pounds of dynamite and 400 blasting caps taken in PA, terror compounds by Adina Kutnicki. Bookmark the permalink. There are so many low life scum lying, theiving, murderous folks in this country I don’t really care who does what to whom, because obviously none of them are worth the clay it took to create them.